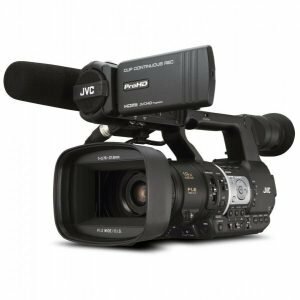 A new benchmark for ENG cameras has been set with JVC’s new GY-HC900 “CONNECTED CAM” broadcast camcorder. 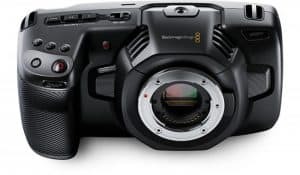 Demonstrated at the recent 2018 NAB Show in Las Vegas, Nevada, the camera takes connectivity to the next level as a complete news-over-IP workflow solution. With JVC’s GY-HC900, on-air talent can conduct interviews without needing an external box or backpack for the return video during a live stream. 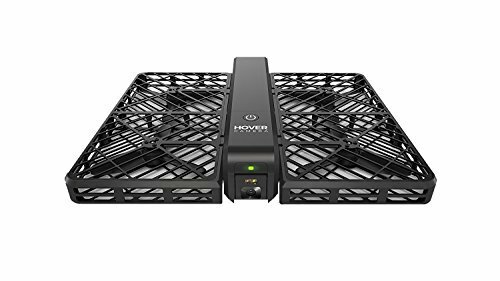 This is made possible when the camera is paired with a ProHD Dockable Bridge or WiFi with any ProHD Bridge unit. 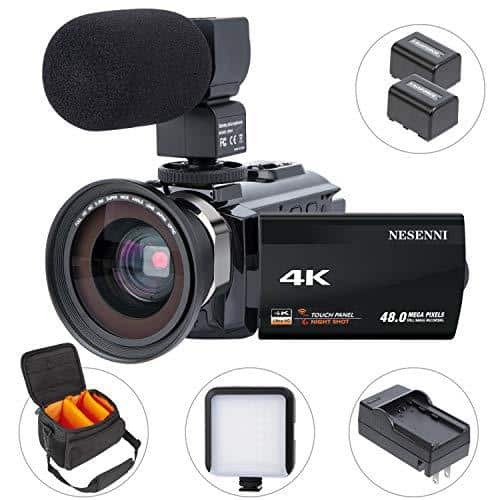 This model is also the first JVC camera to feature a new communications engine that can optimize image processing and IP performance. The new engine allows simultaneous recording and decoding for return video and IFB. It also enables low latency streaming for as low as 500ms for incoming and outgoing video. Included in the complete IP workflow of the new GY-HC900 is a 20Mbps streaming performance and built-in WiFi with dual external antennas. 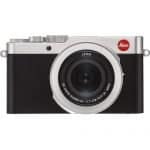 To ensure reliable transmission, the camera comes with Zixi error correction with automatic repeat request and SMPTE 2022 forward error correction. 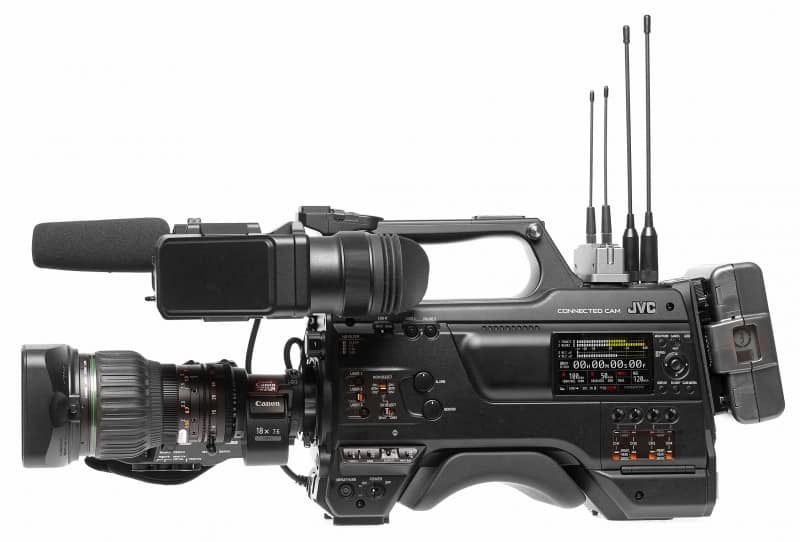 The JVC GY-HC900 can be used for purposes beyond electronic news gathering. It works well in high-end EFP and studio fiber applications. The camera is compatible with the FS-900 camera module, which is attached to the GY-HC900 through a 68-pin interface where it then feeds 3G-SDI signals, audio, control, intercom, and sync to a base station through fiber. JVC has equipped the GY-HC900 with three 2/3-inch CMOS image sensors to achieve full HD imagery. 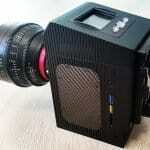 The sensors each have 1920×1080 pixels and produce full HD images when combined with an F1.4 prism. 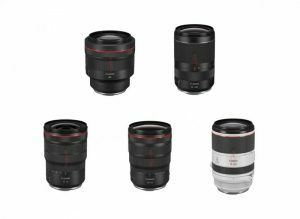 Thanks to its support of an industry standard B4 lens mount and four-position optical filter, the camera is capable of achieving excellent sensitivity. The camera has an HDR mode for even greater creative flexibility and also offers 120 fps 1080p slow-motion recording. The JVC GY-HC900 can also deliver high 62dB signal-to-noise ratio. 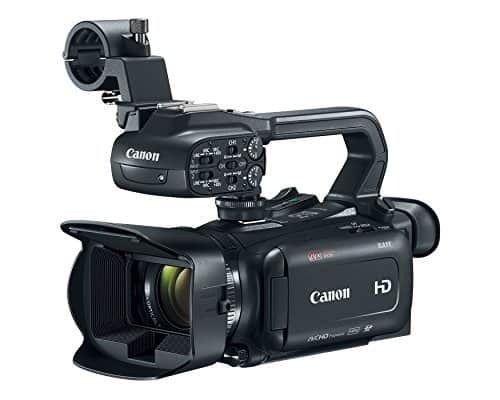 The GY-HC900 broadcast camcorder supports MPEG-2 recording, a format widely used by broadcasters. It also supports H.264 (MOV) recording for production quality 10 bit, 1080/60p 4:2:2 footage. 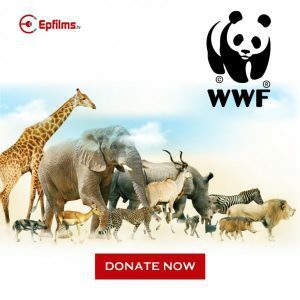 With Sports Exchange Standard formats, sports organizations can create HD video containing rich metadata which addresses their workflow sports production and video coaching needs. 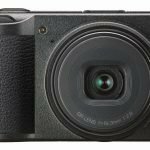 The camera features dual slots for SDHC/SDCX media, which enables redundant, relay, and backup recording modes. The GY-HC900 can also record proxy resolution video clips to be used for offline editing or for posting online. The new broadcast camcorder from JVC comes with a 3.26-inch OLED color viewfinder and 3.5-inch LCD panel for menu navigation. With an integrated 3G-SDI pool feed input, users can capture video and then stream it live simultaneously. A web browser or the JVC RM-LP100 remote camera control can be used to control camera functions. The camera has an IPX2 water resistant rating, making it safe to operate even in challenging conditions. 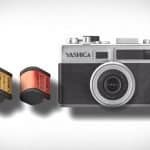 The camera will be available in June 2018 and can be purchased with a 20x lens for $18,500 and without lens for $13,950.